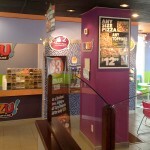 Order a sub at Capt. 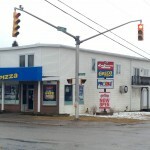 Submarine too! 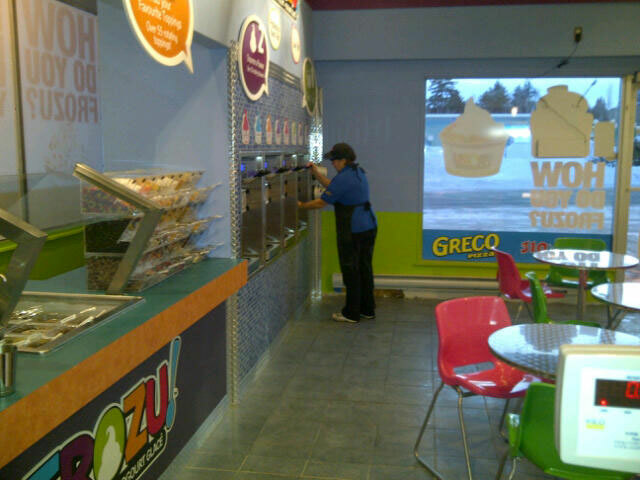 Testing the Yogurt, it’s a tough job but someone has to do it. 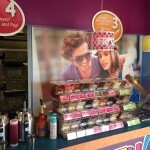 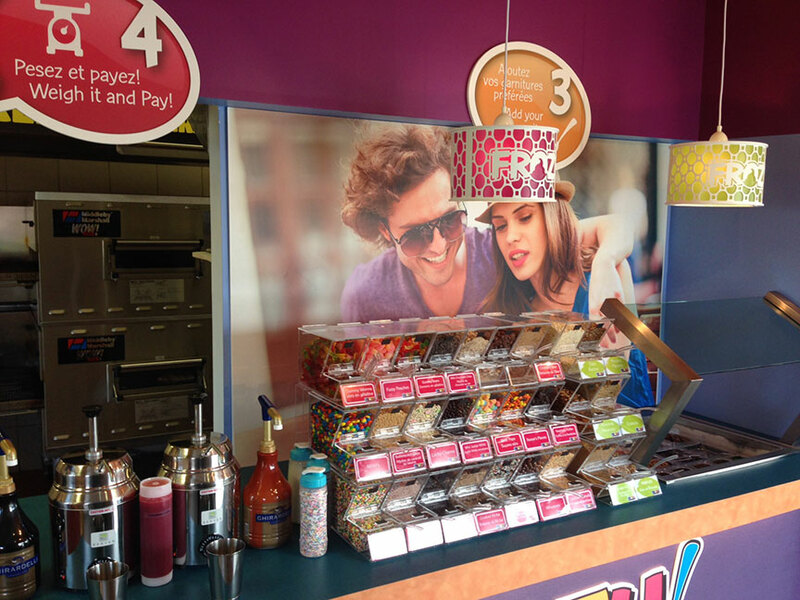 Get creative, mix and match flavours! 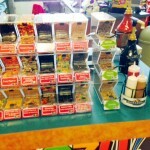 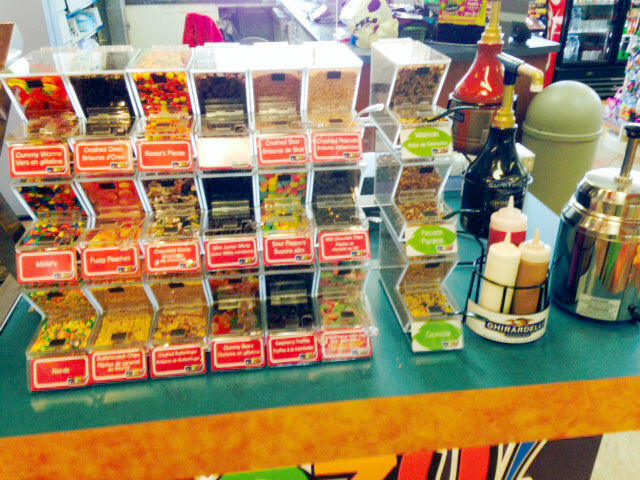 Toppings for ever taste, and a variety of sauces too! 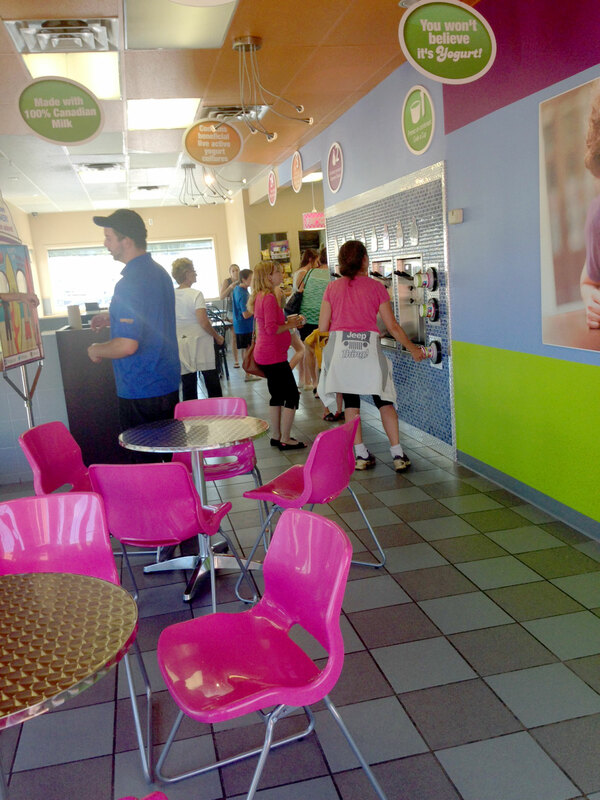 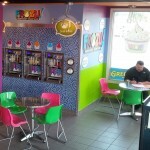 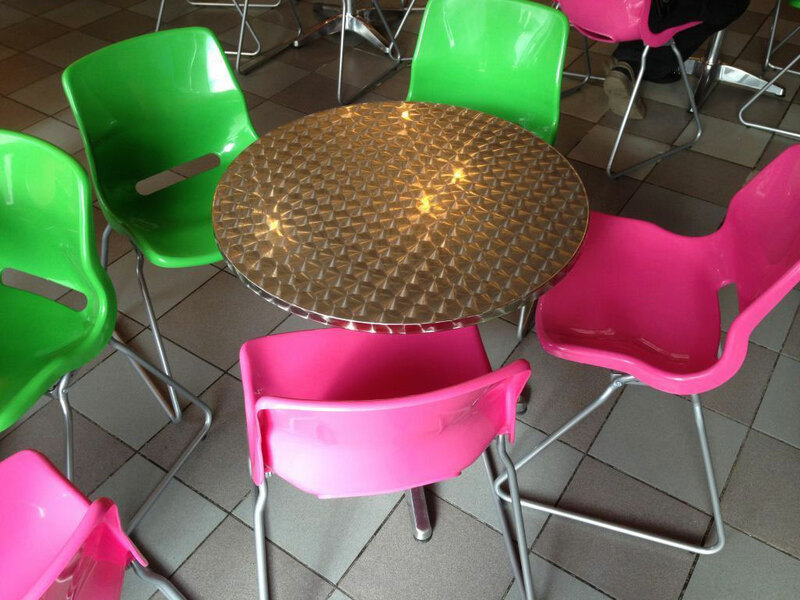 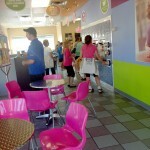 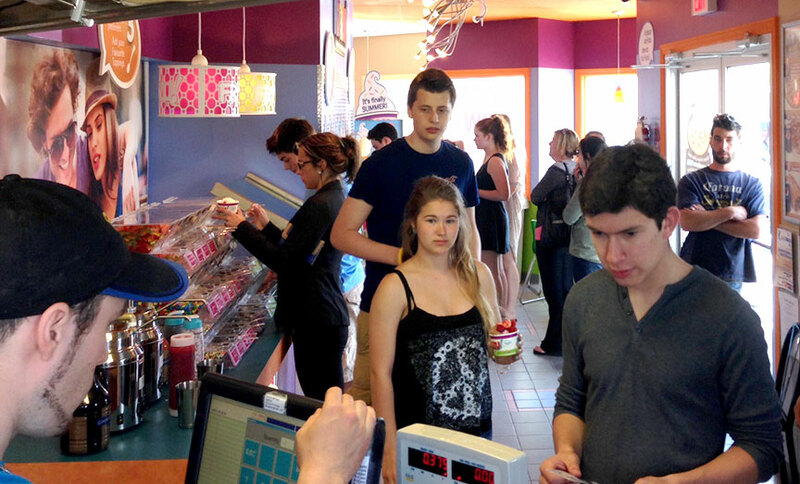 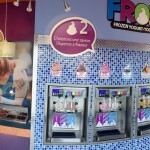 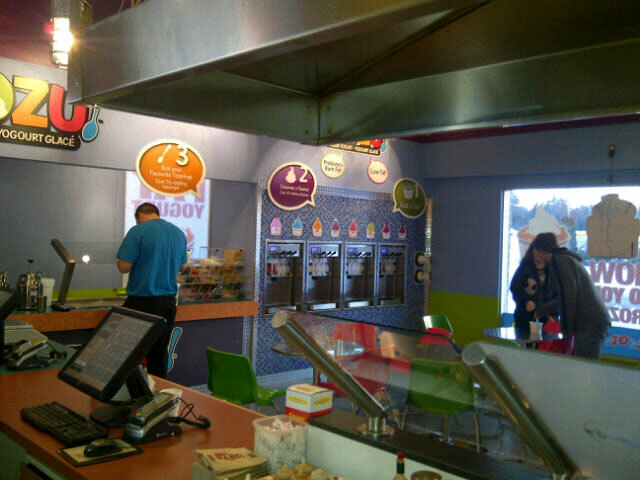 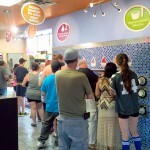 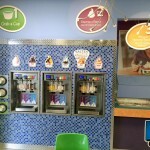 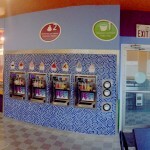 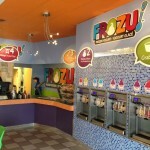 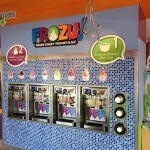 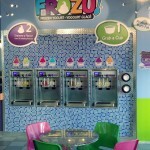 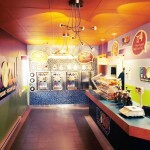 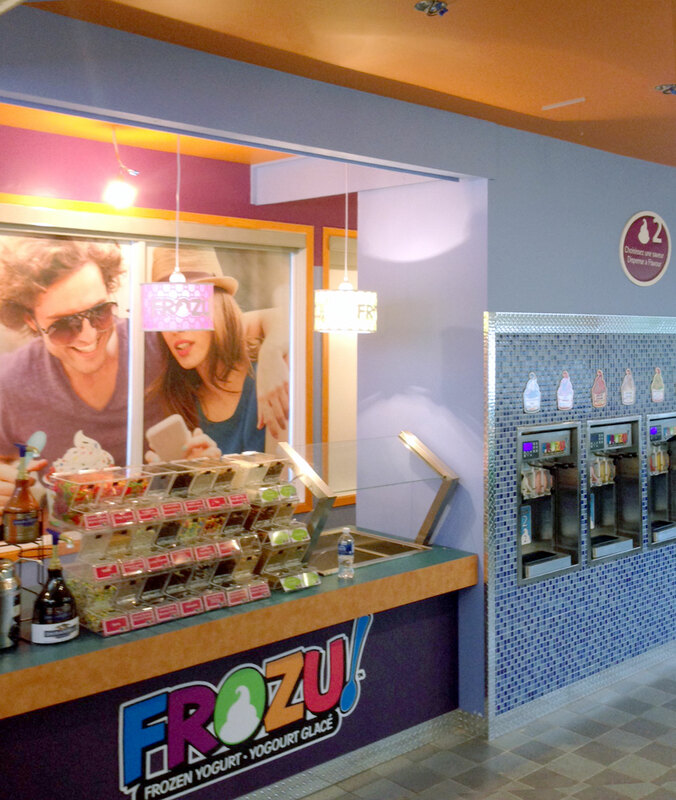 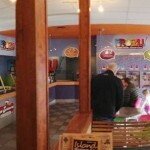 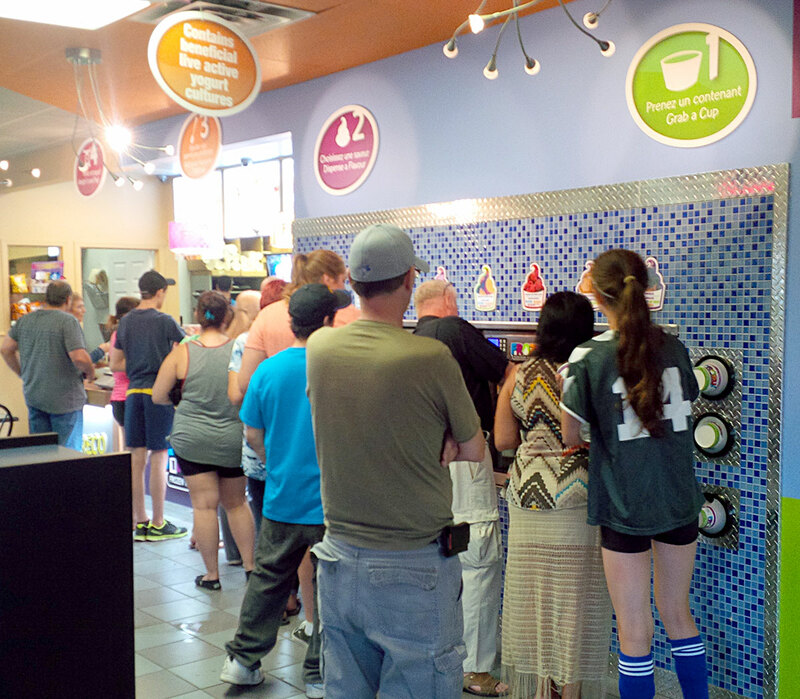 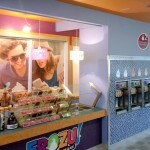 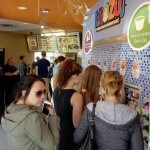 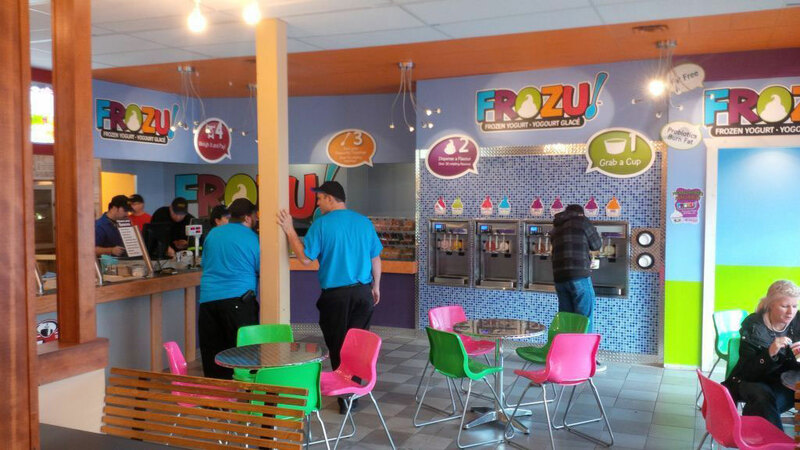 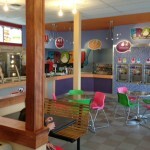 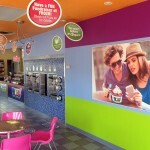 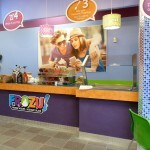 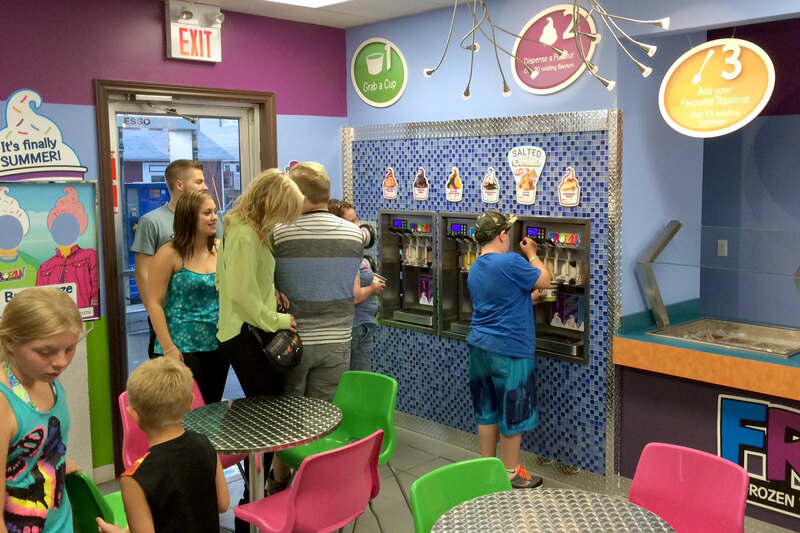 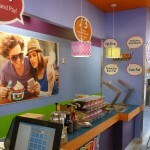 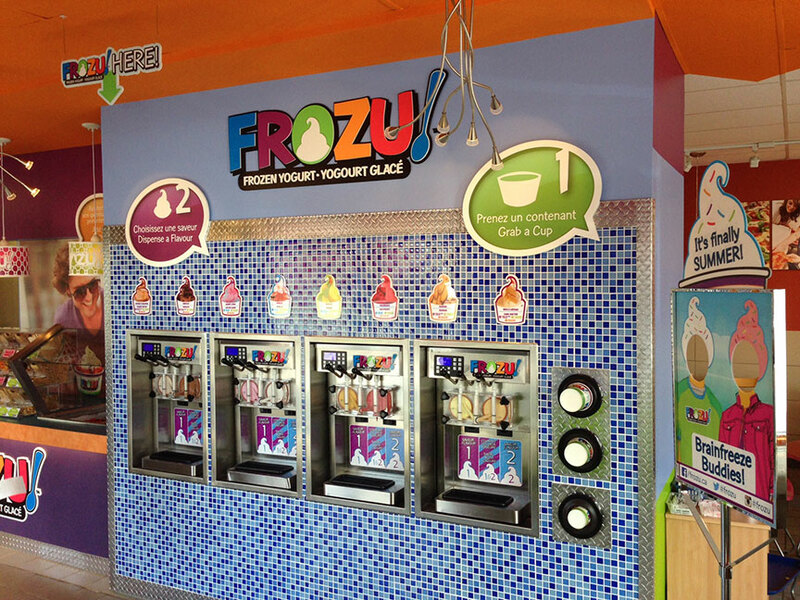 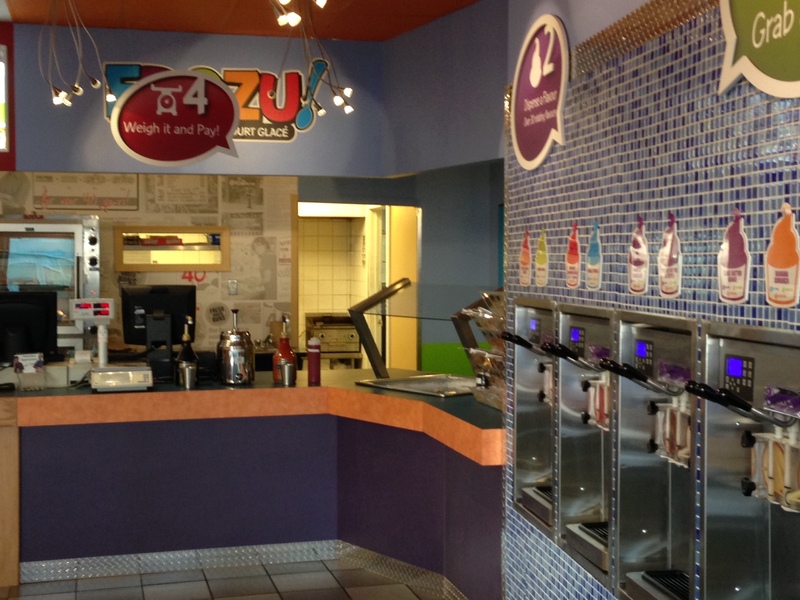 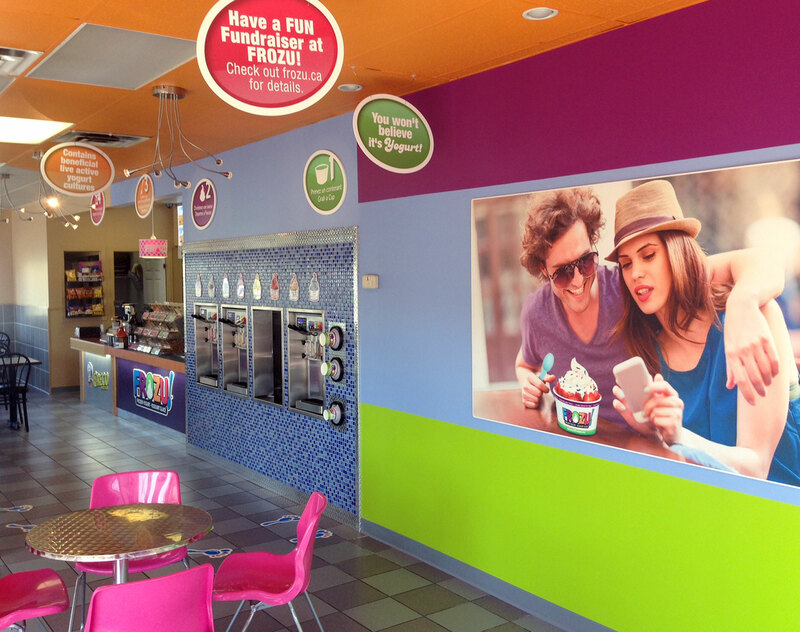 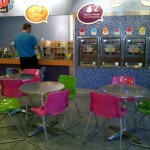 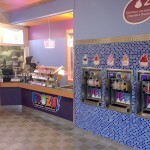 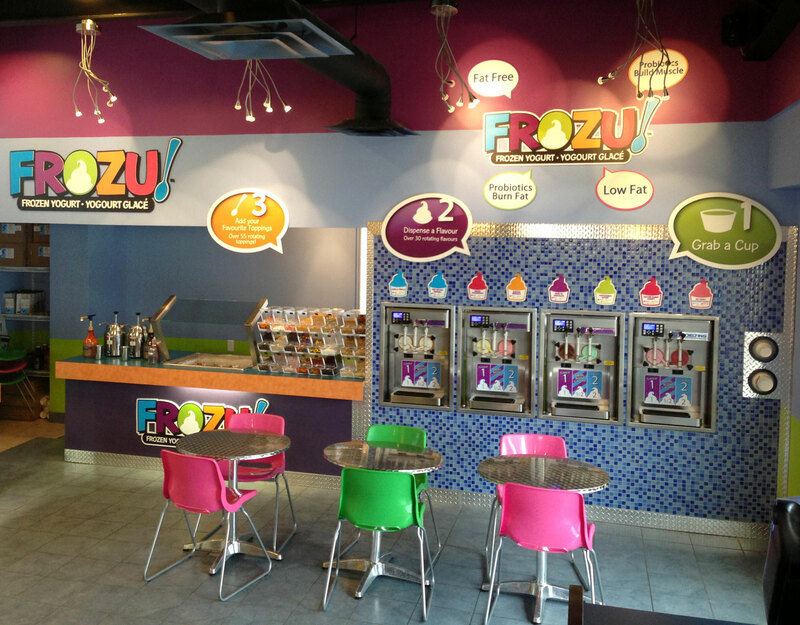 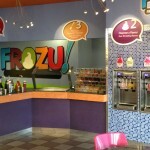 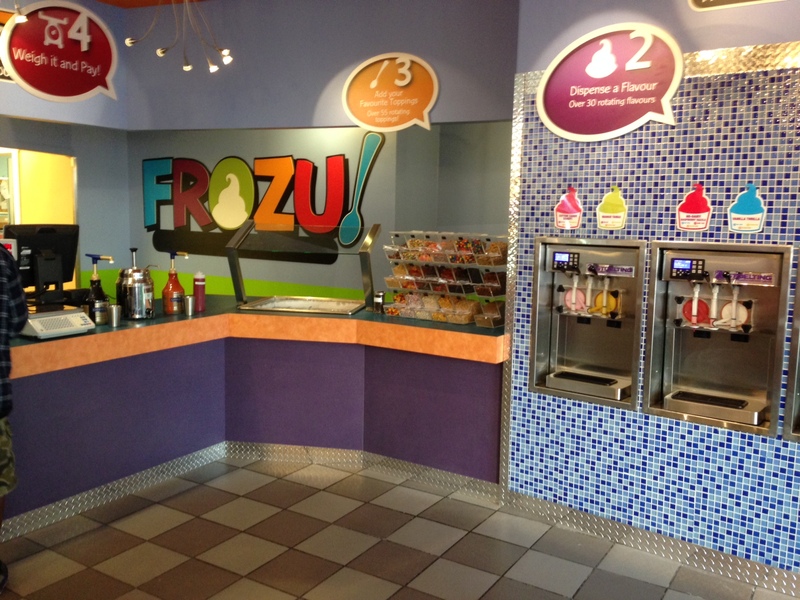 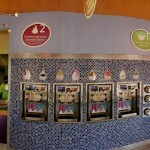 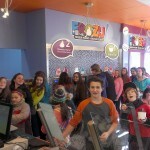 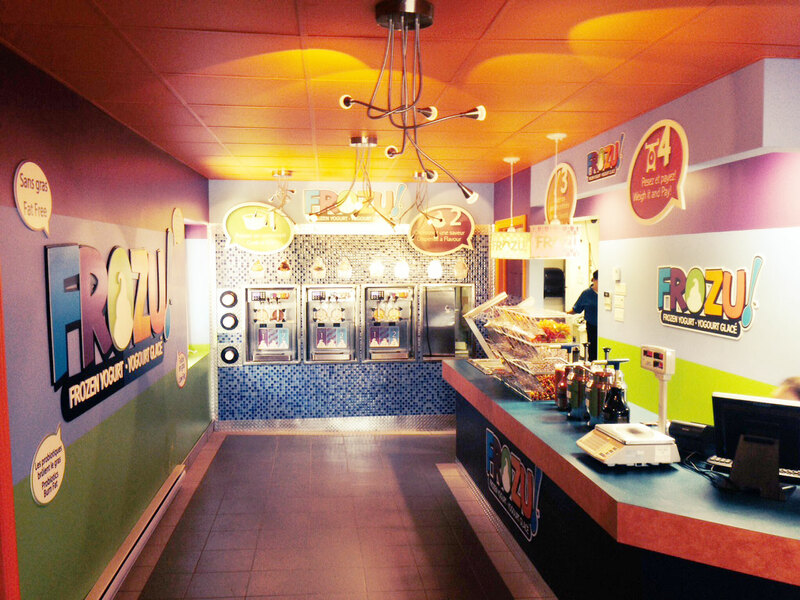 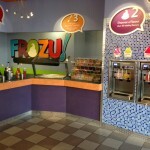 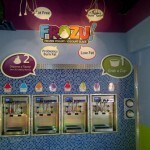 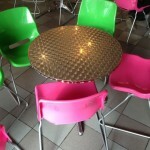 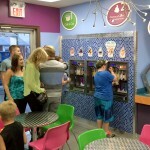 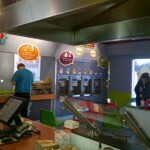 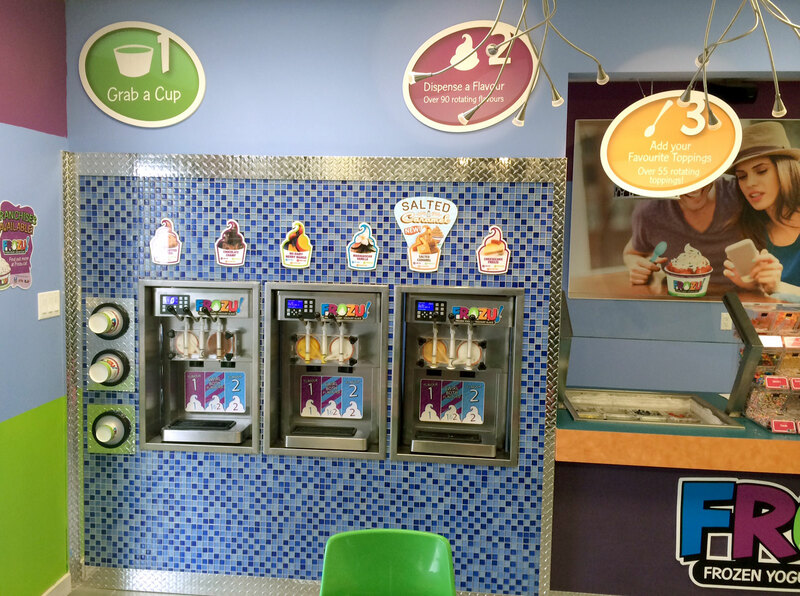 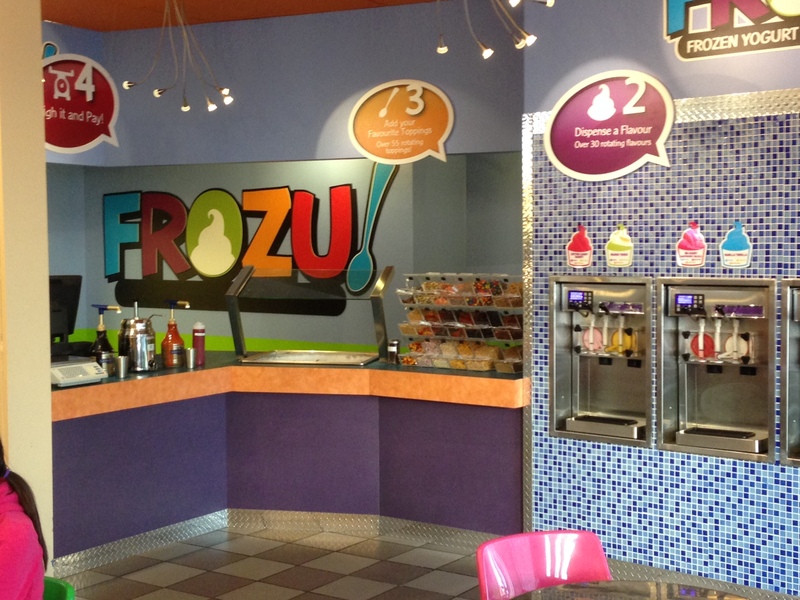 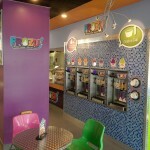 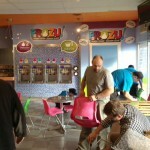 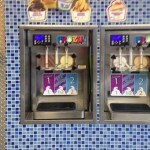 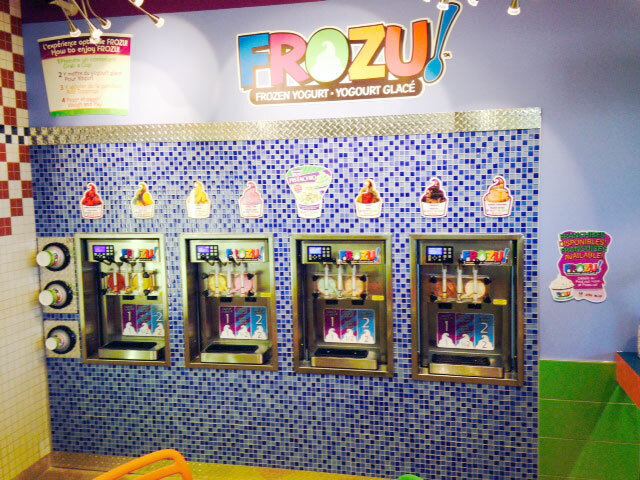 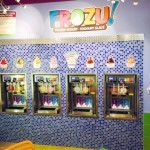 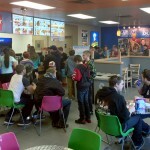 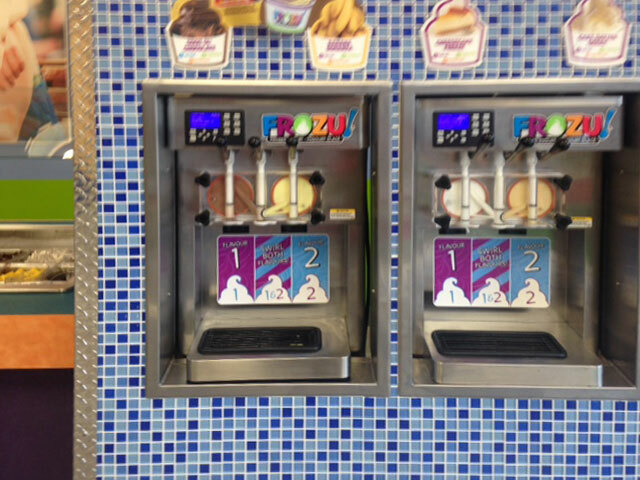 A busy day at Beresford FROZU! 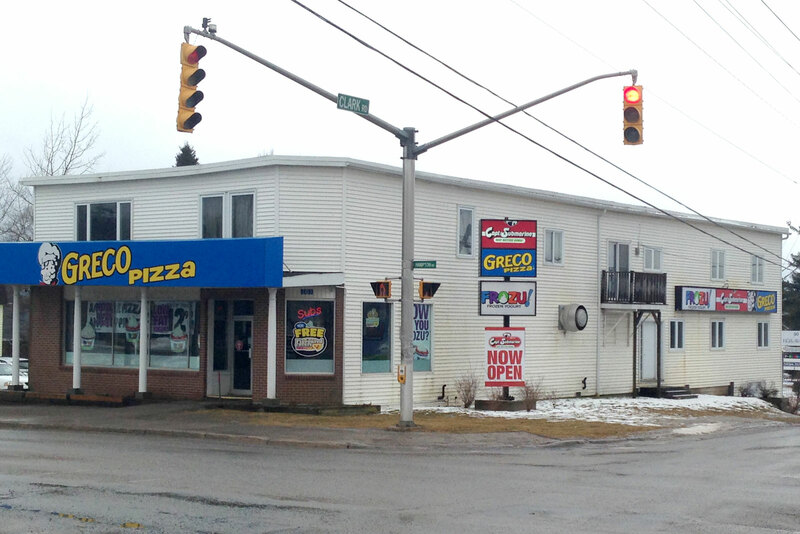 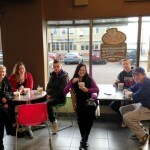 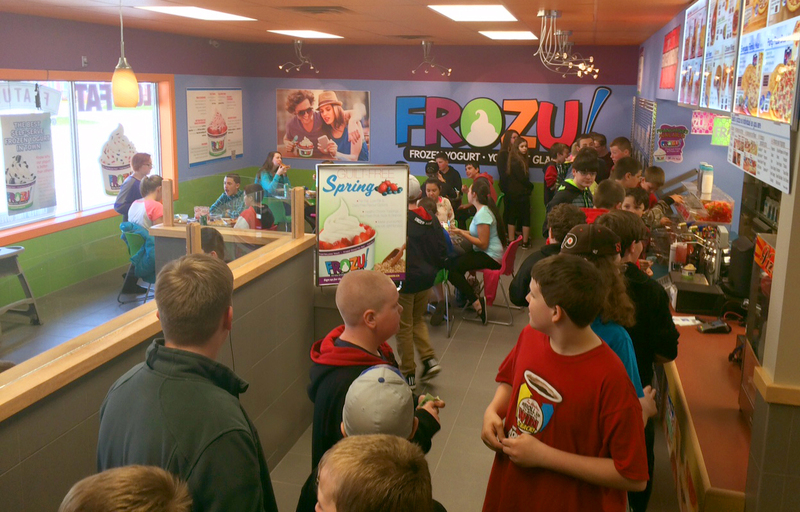 What a busy day in Campbellton! 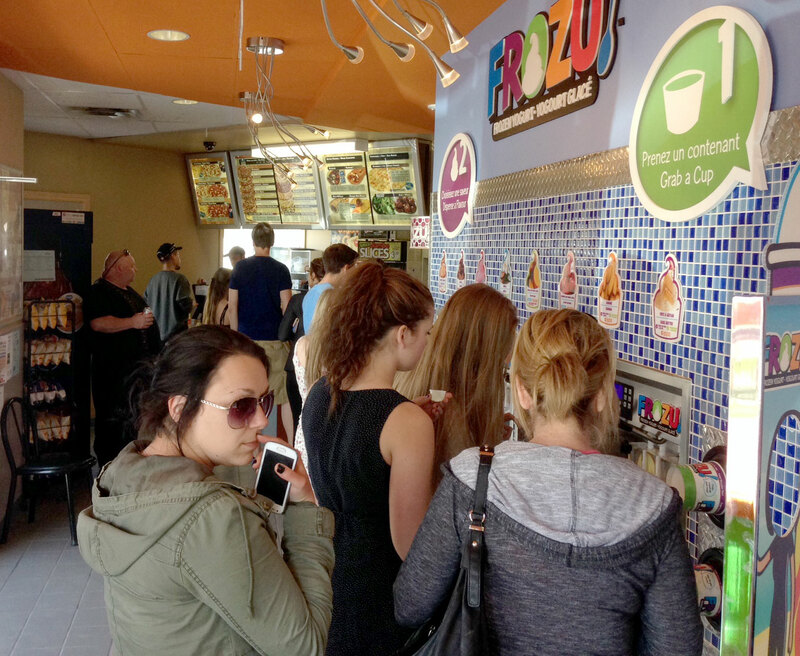 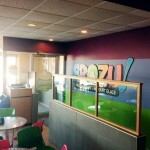 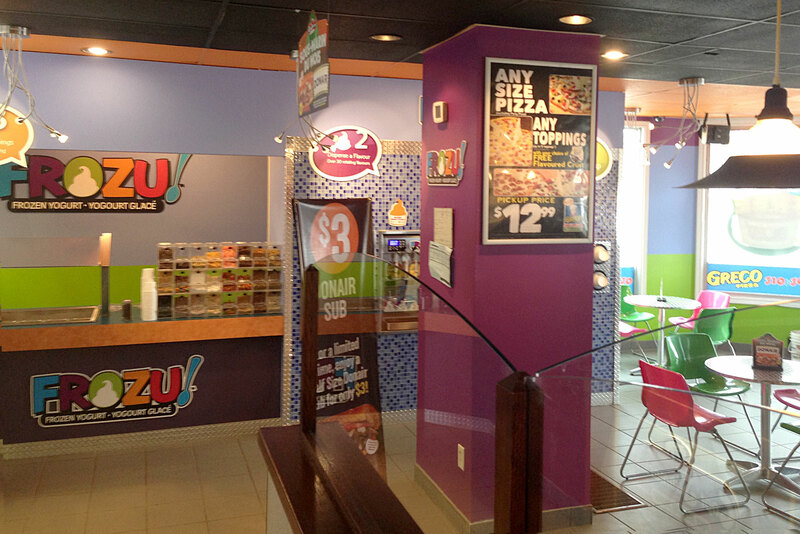 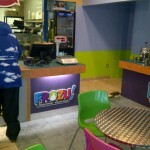 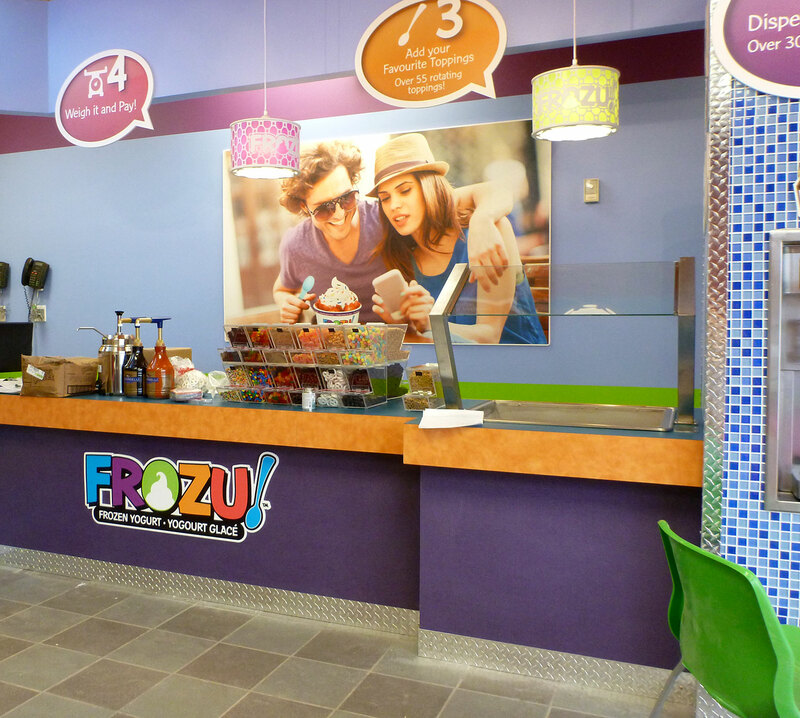 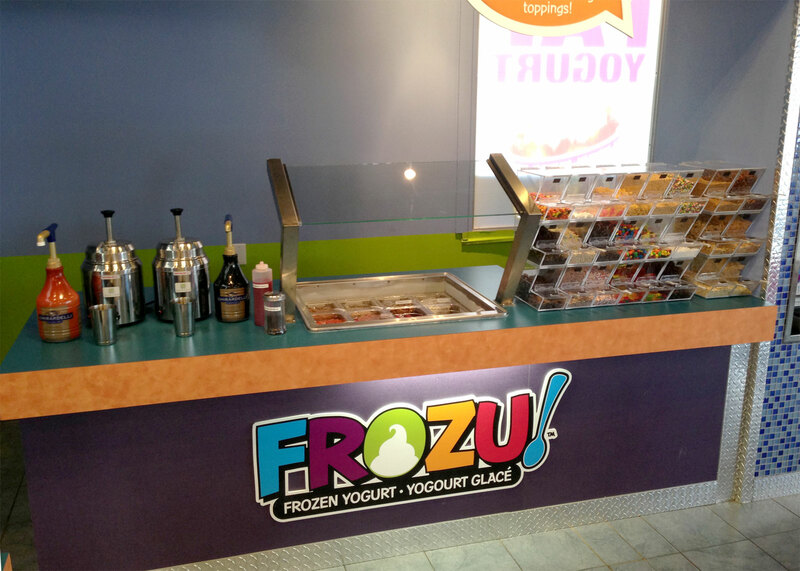 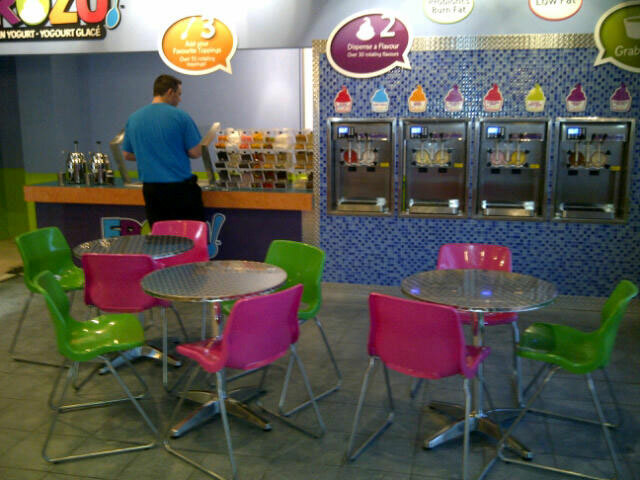 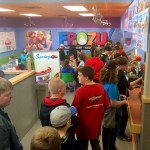 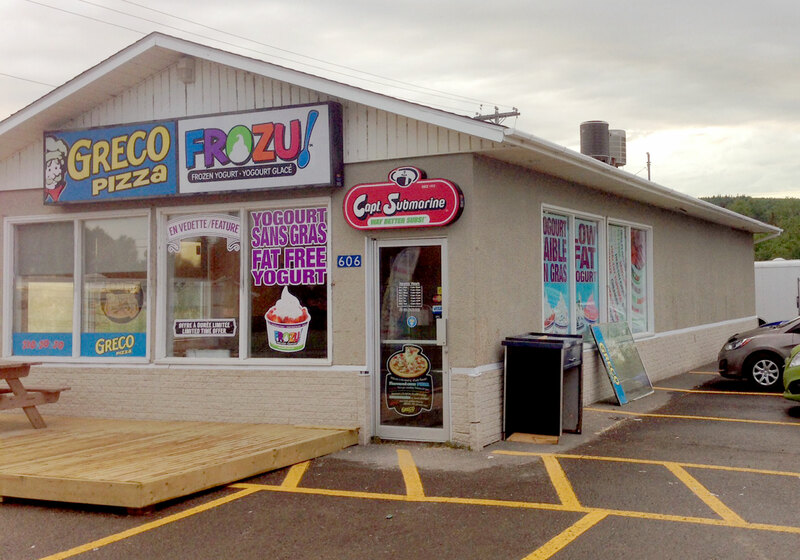 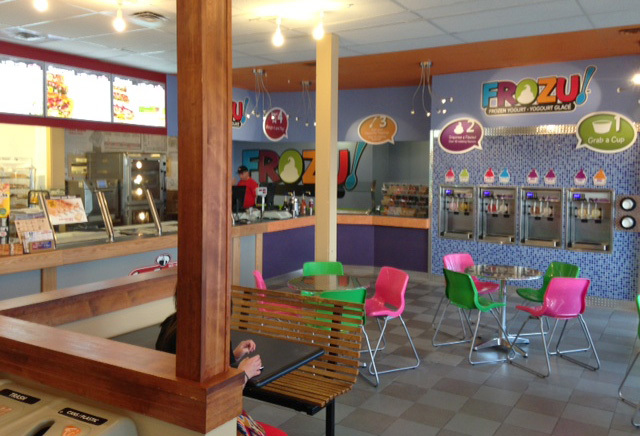 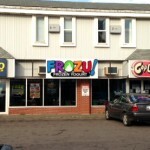 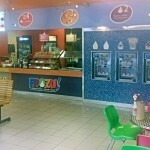 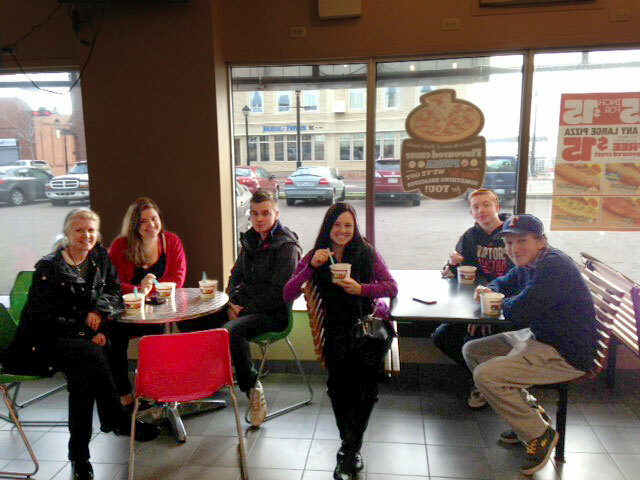 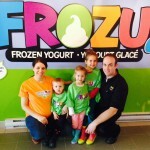 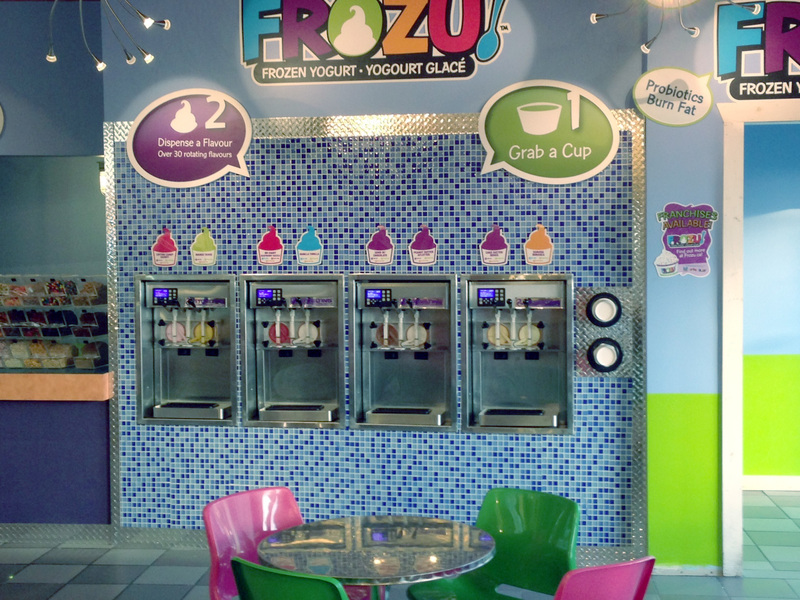 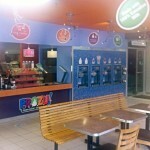 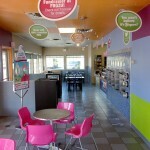 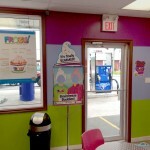 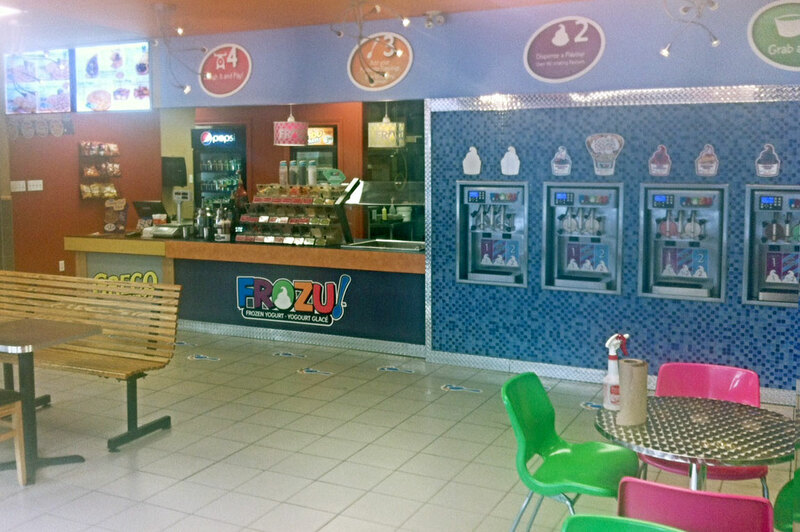 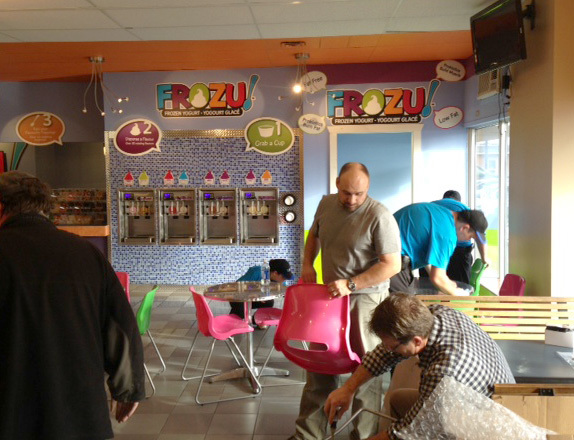 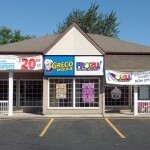 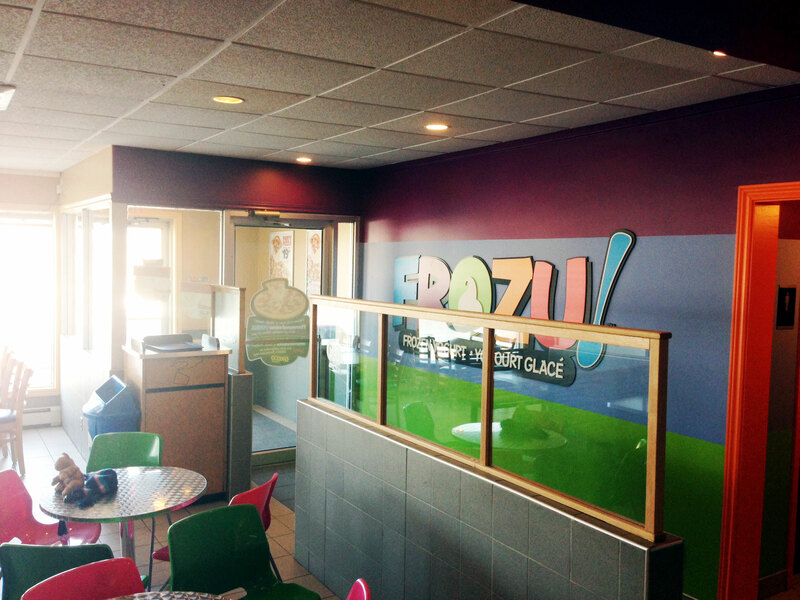 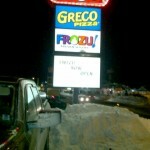 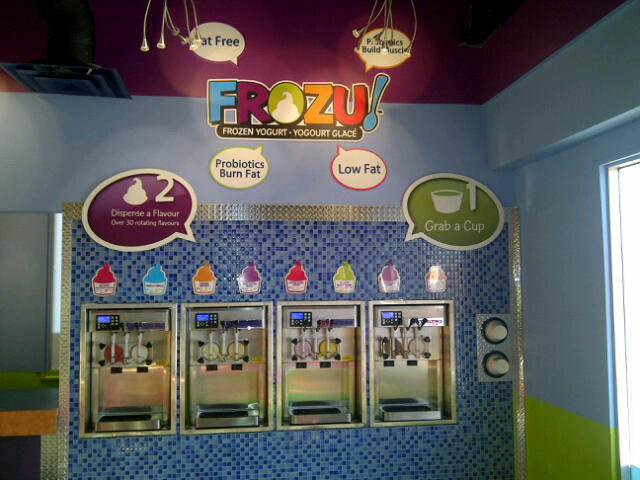 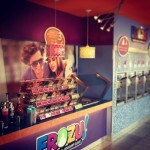 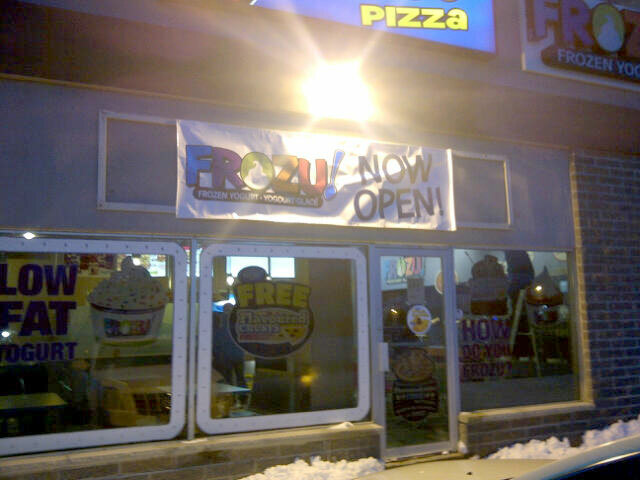 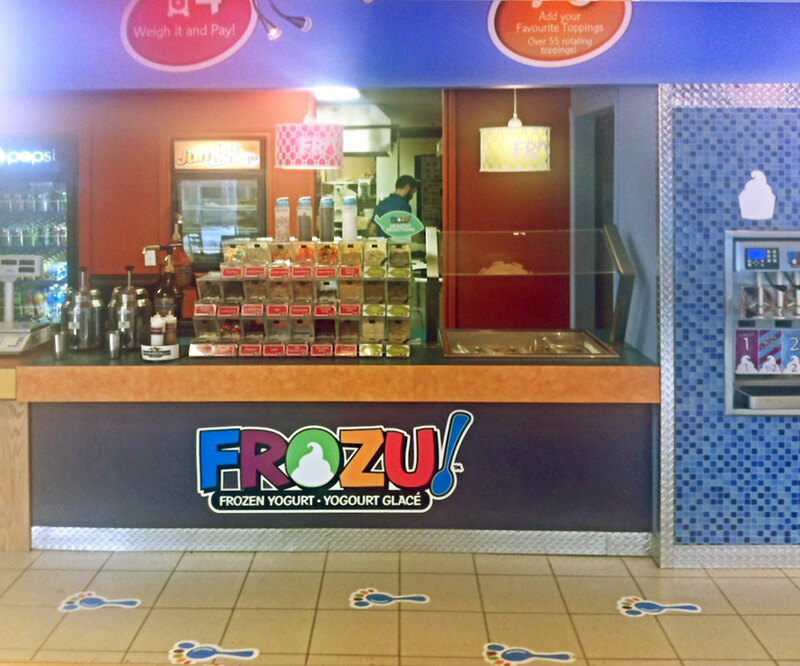 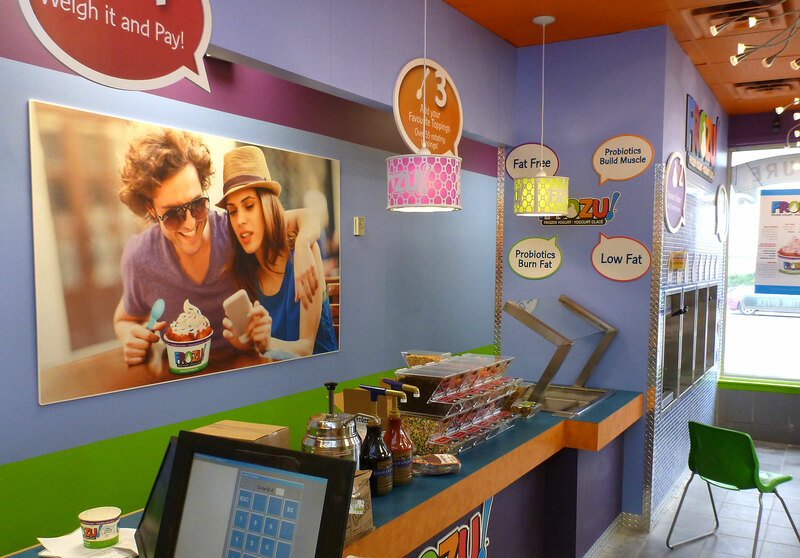 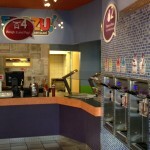 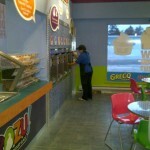 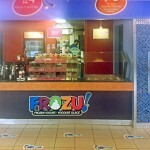 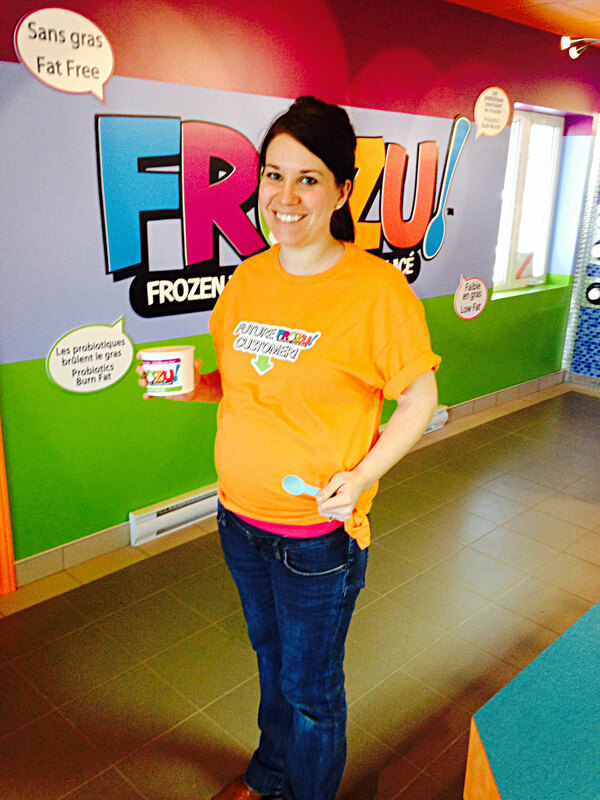 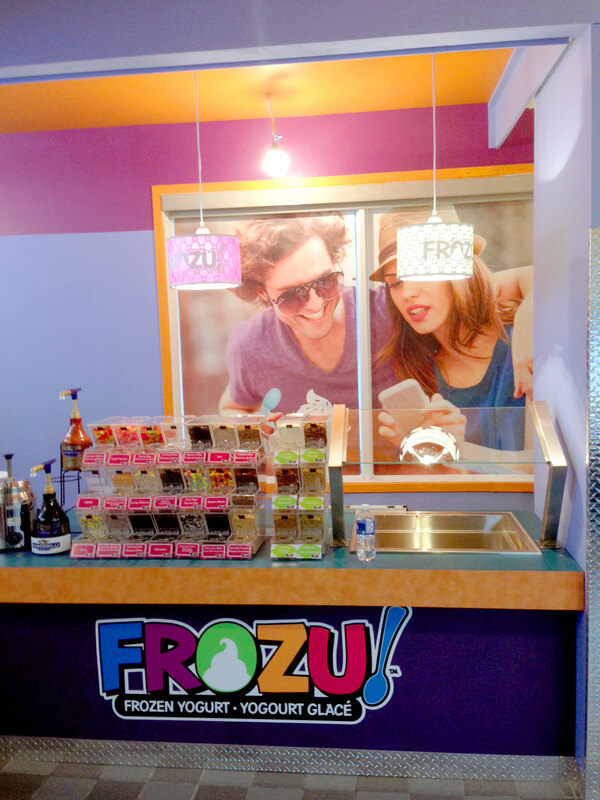 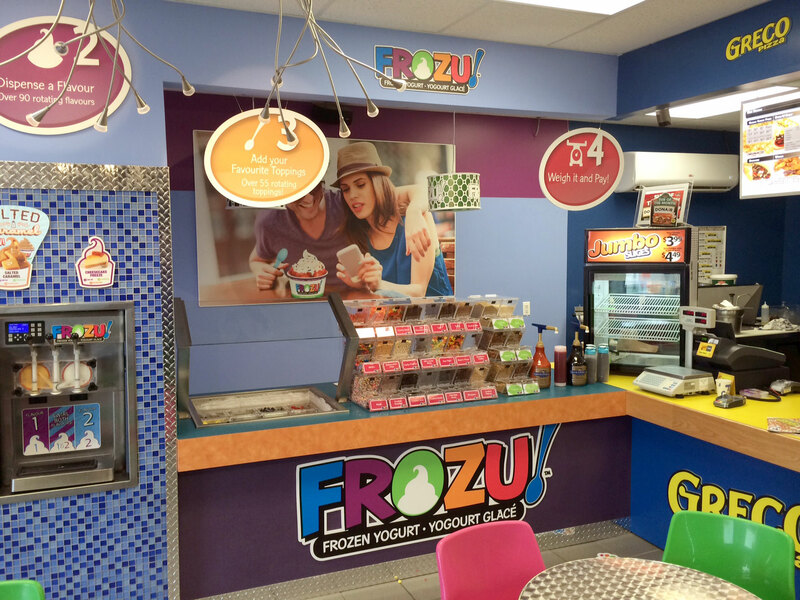 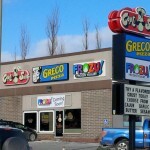 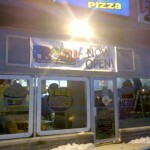 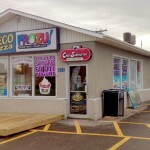 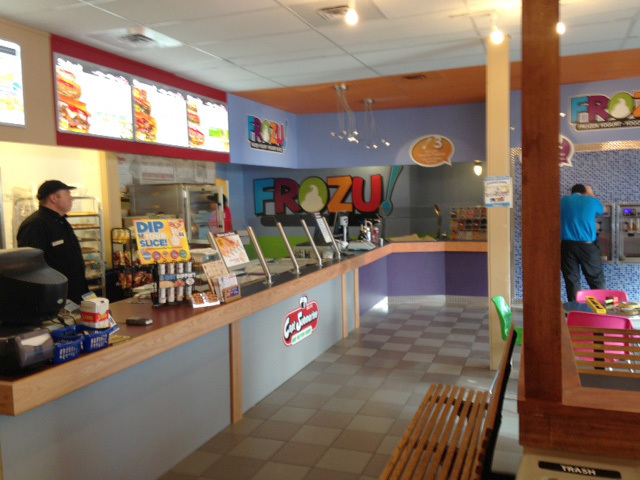 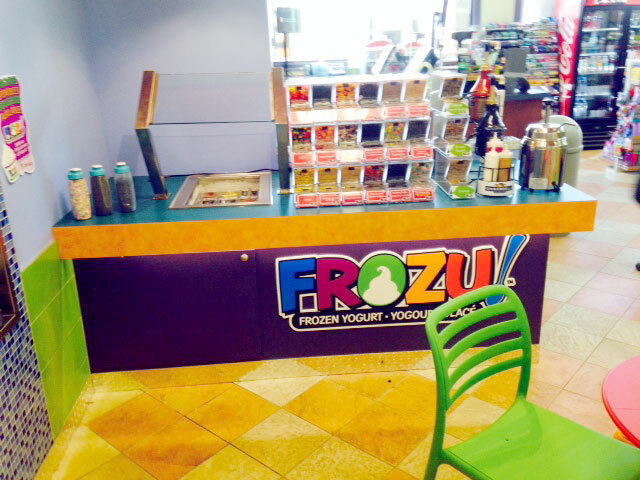 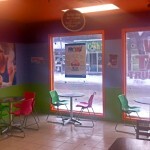 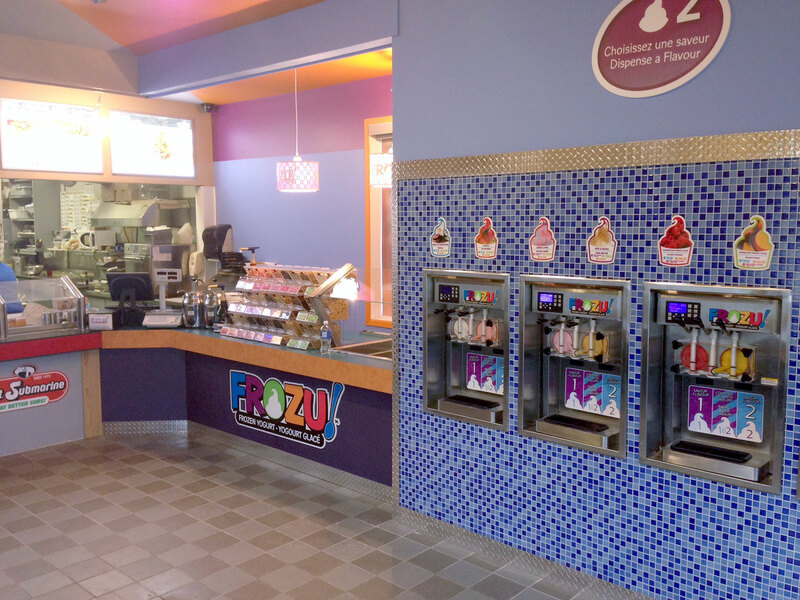 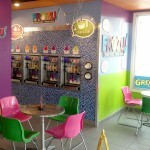 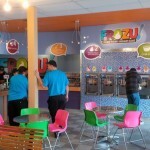 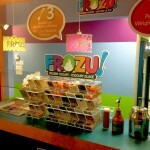 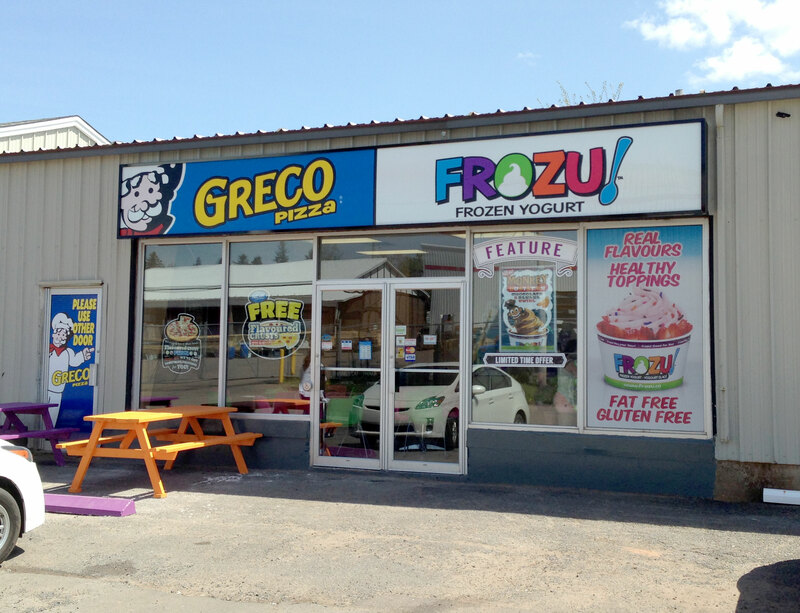 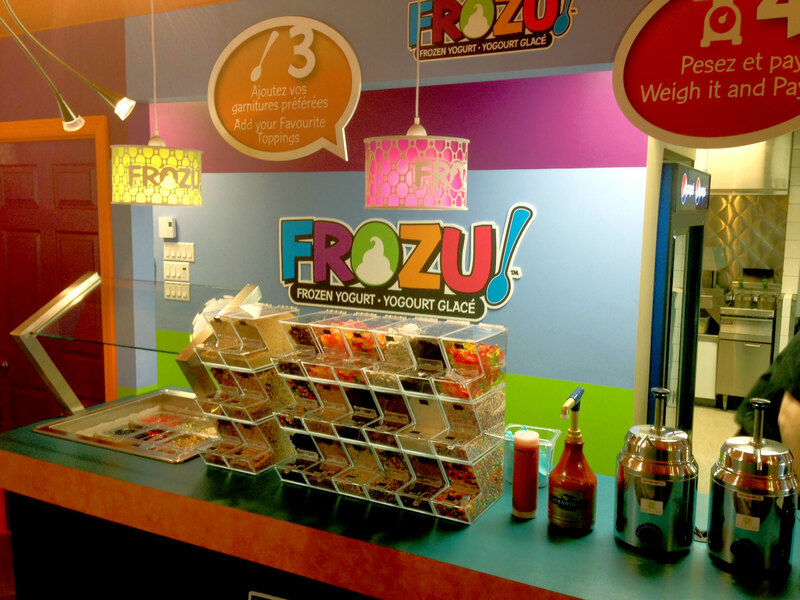 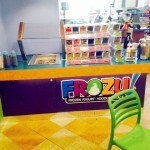 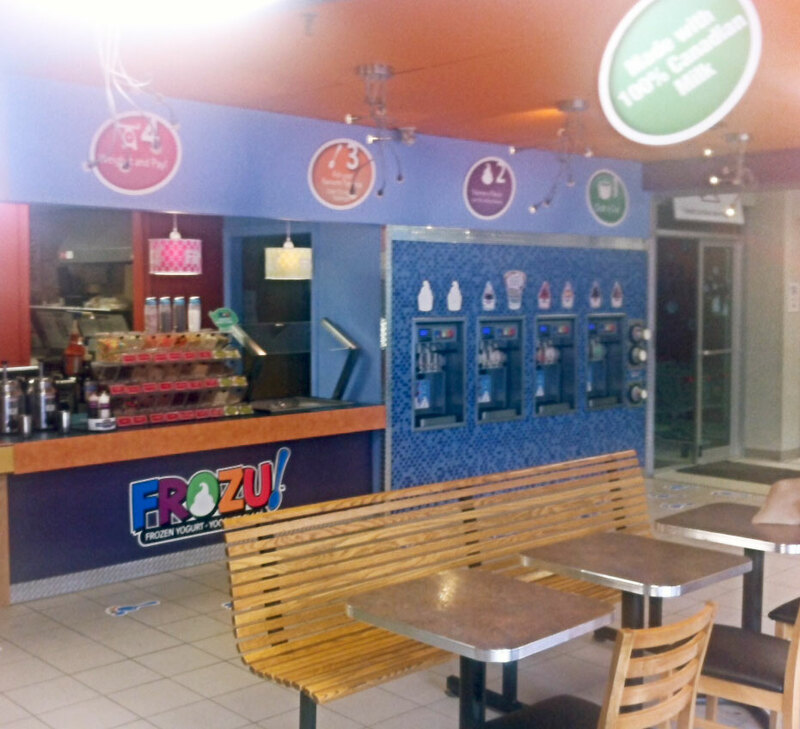 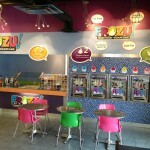 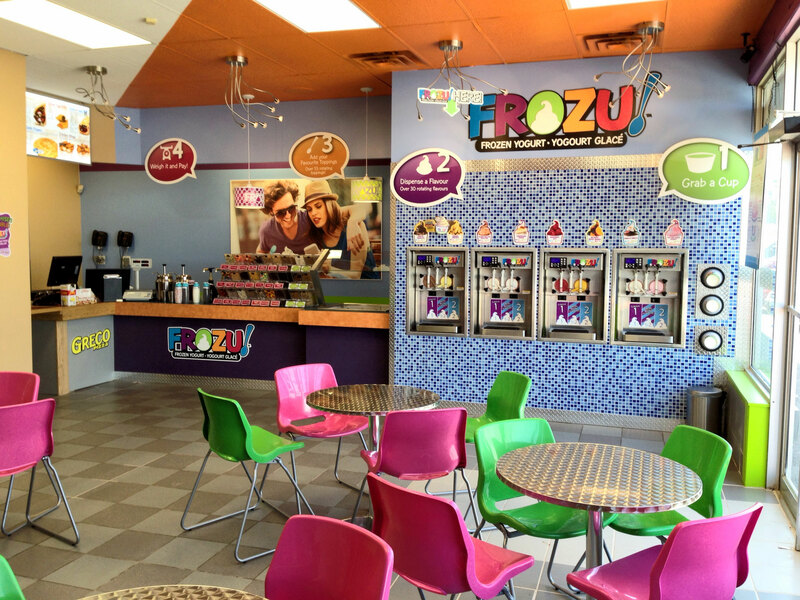 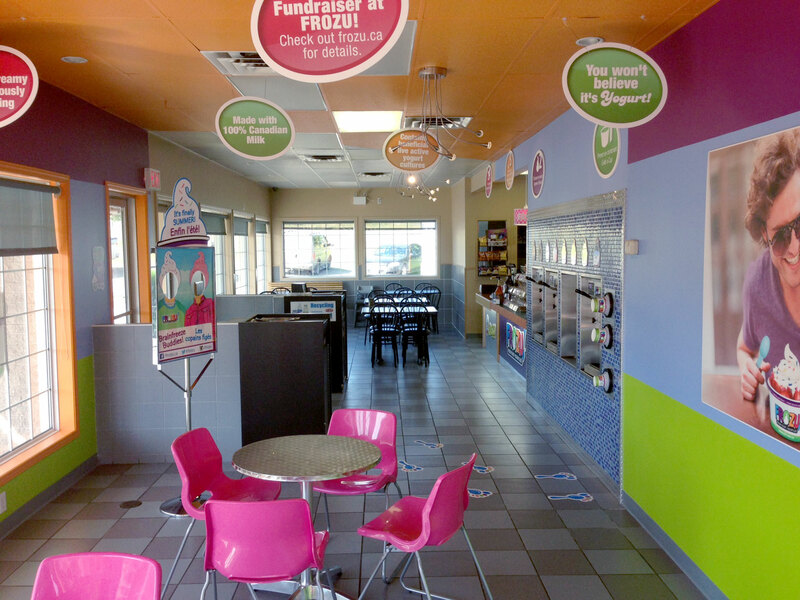 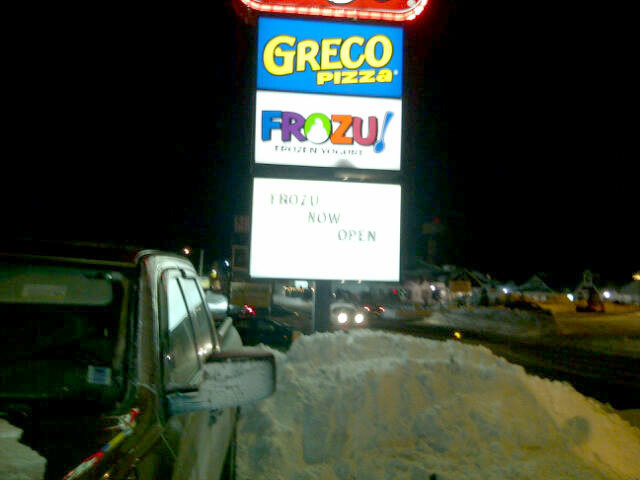 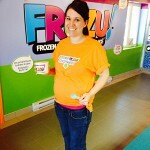 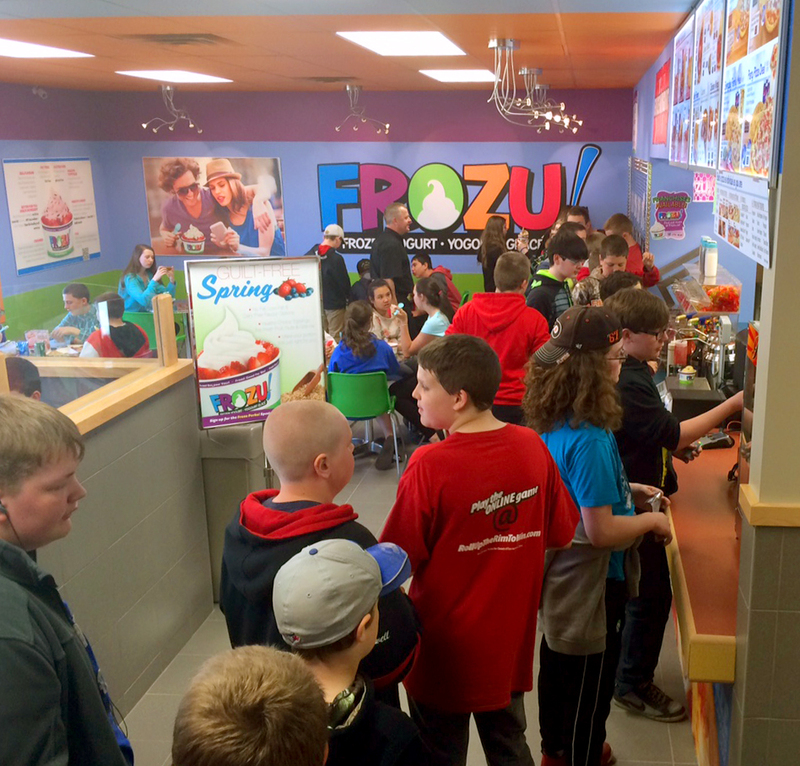 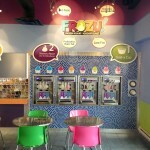 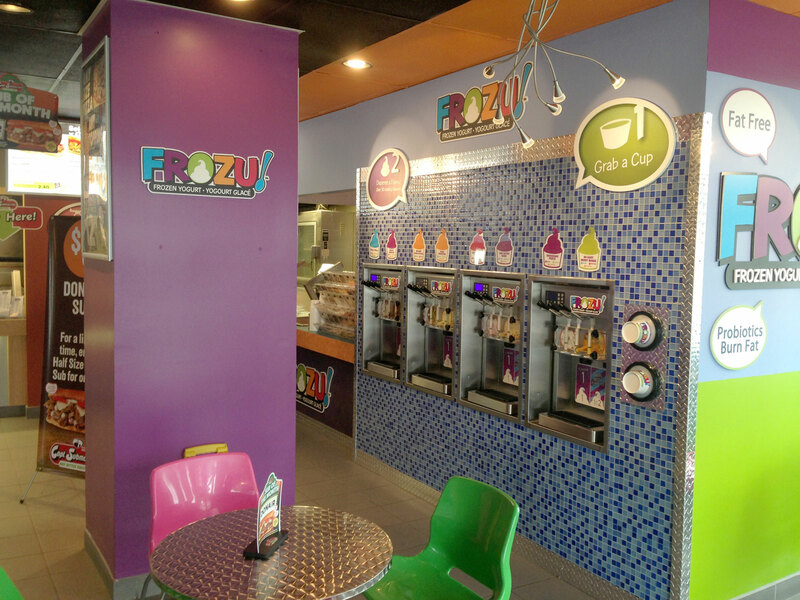 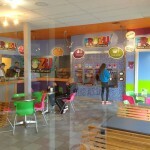 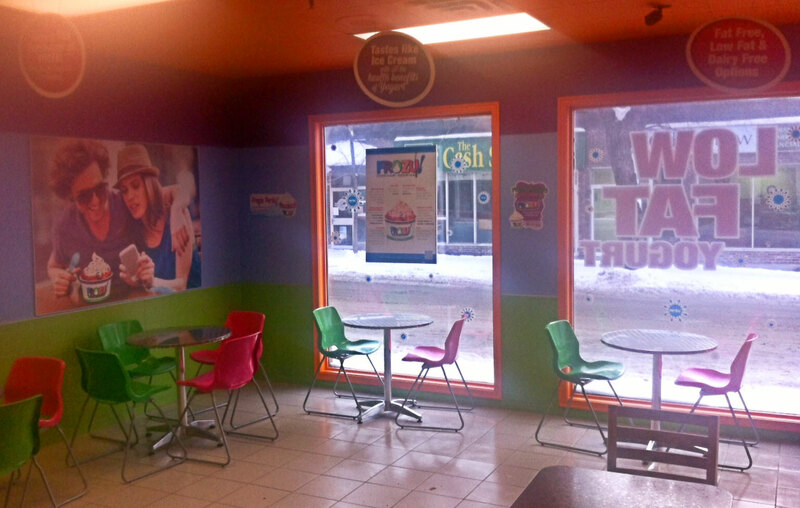 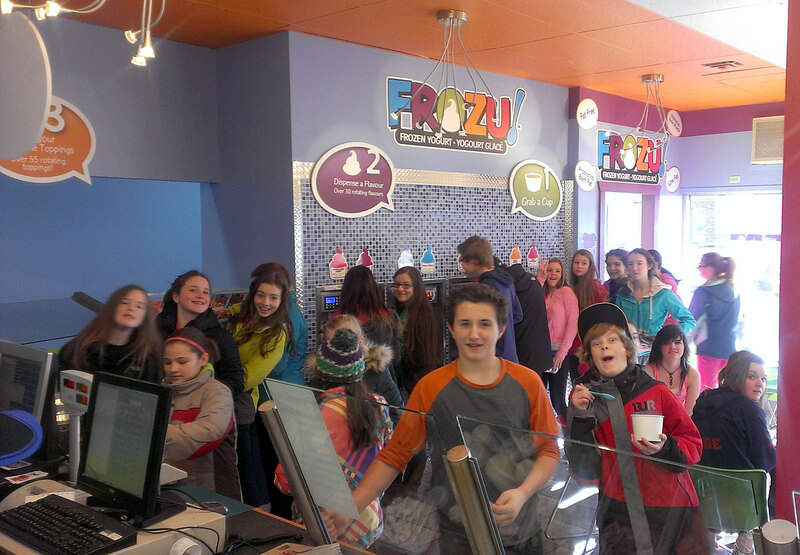 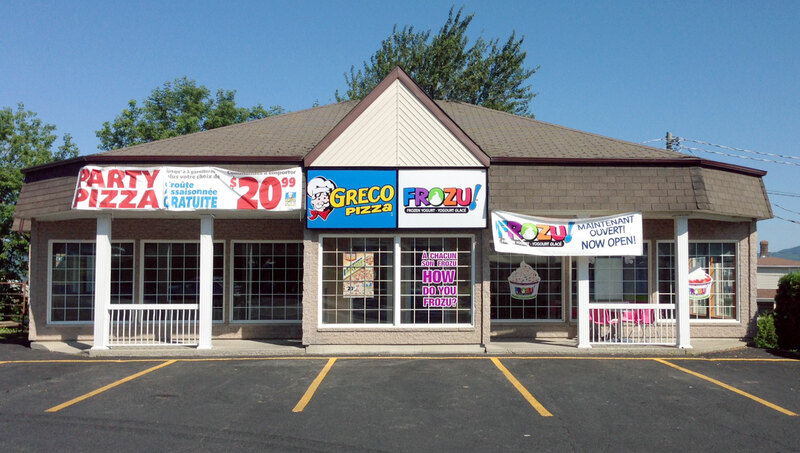 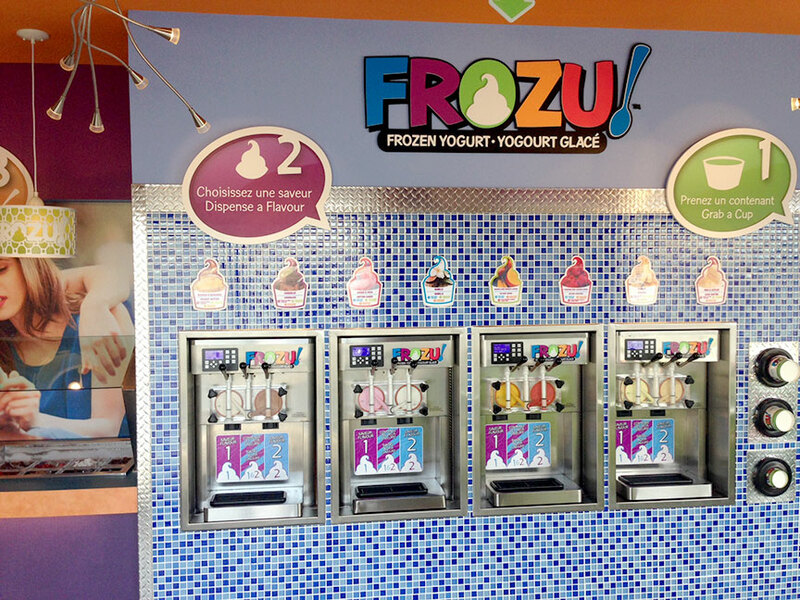 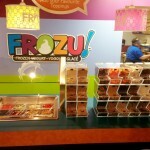 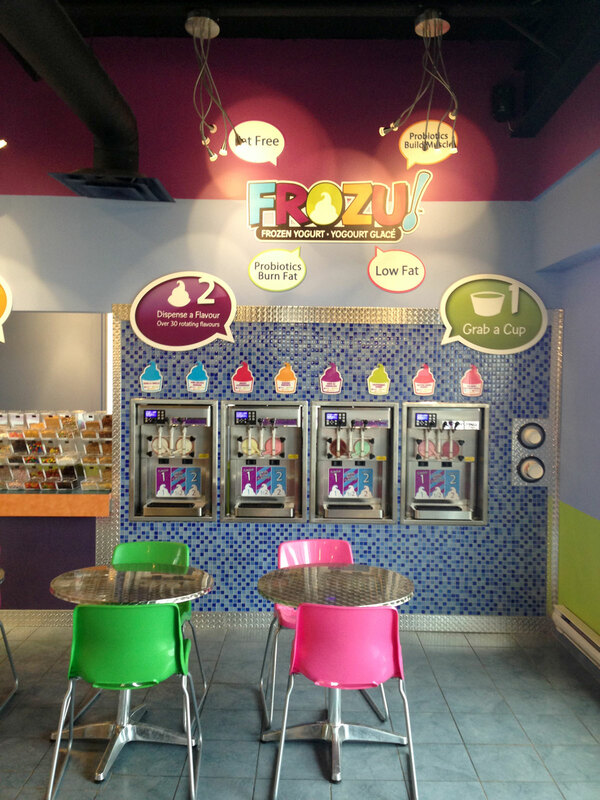 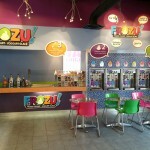 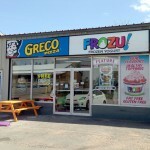 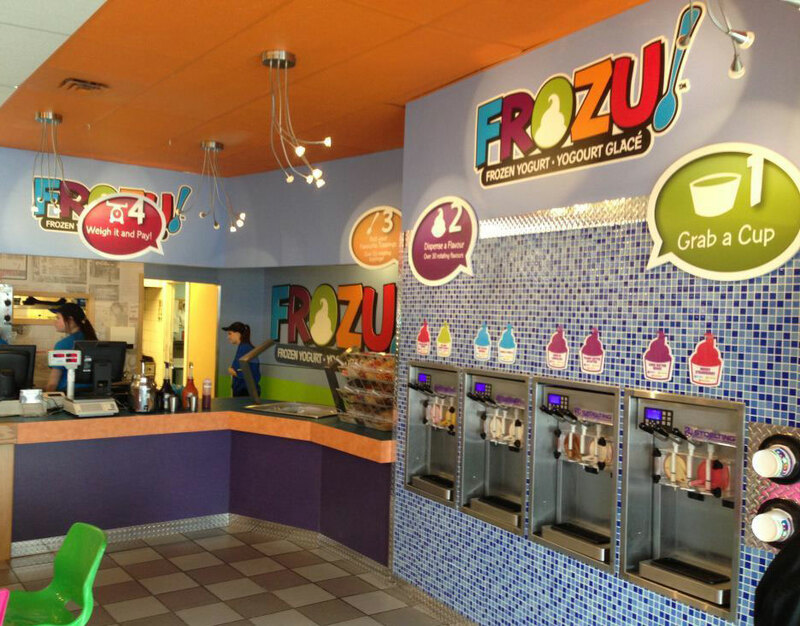 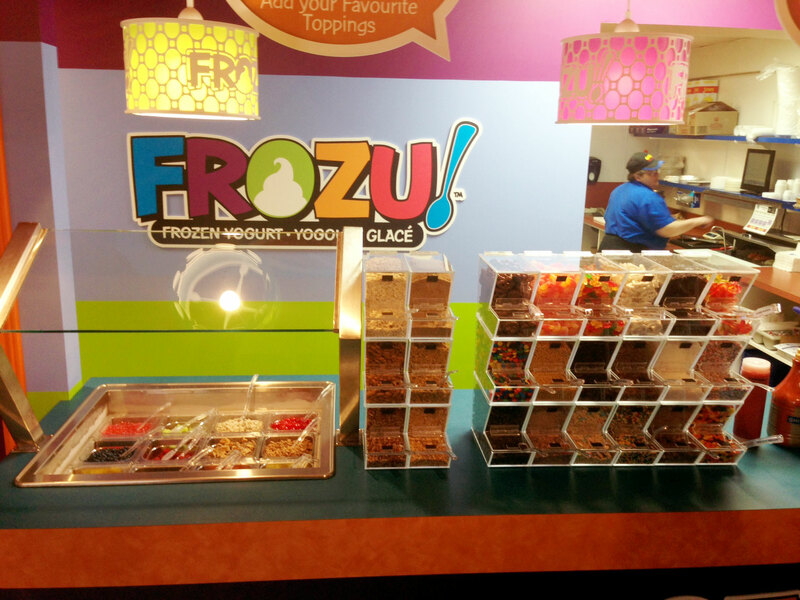 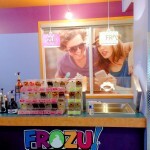 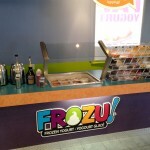 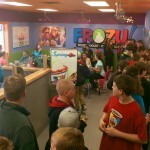 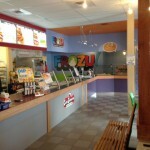 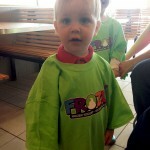 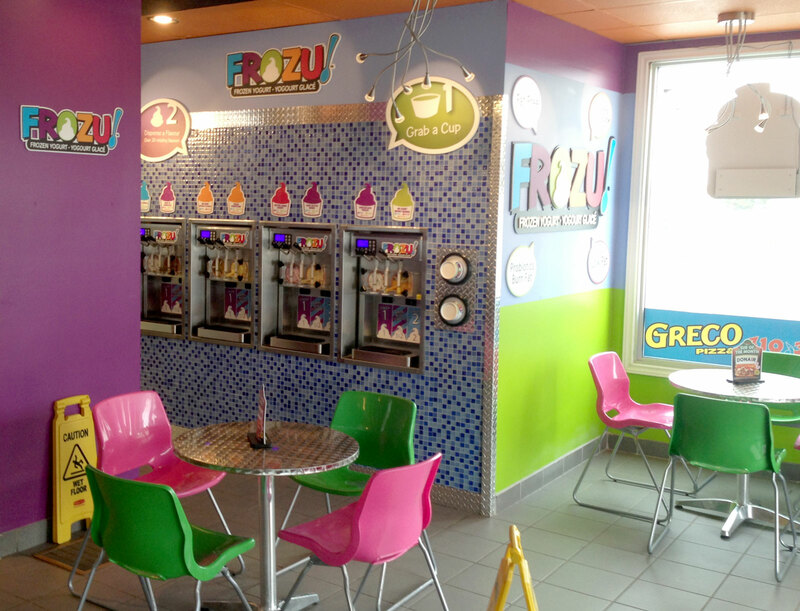 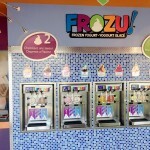 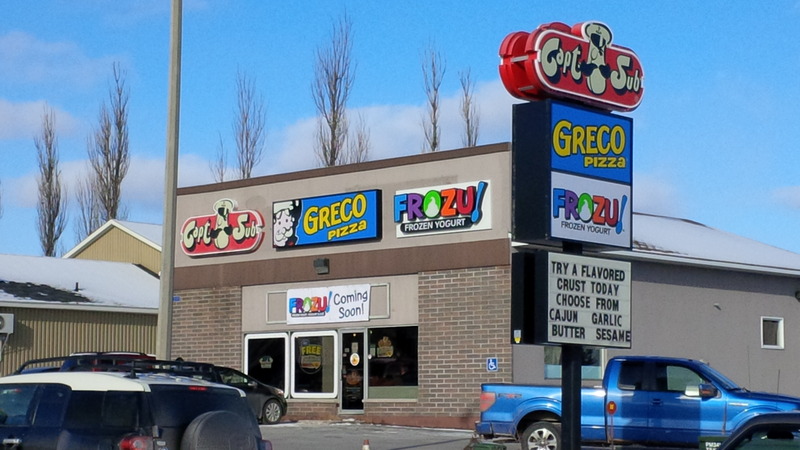 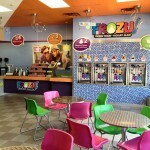 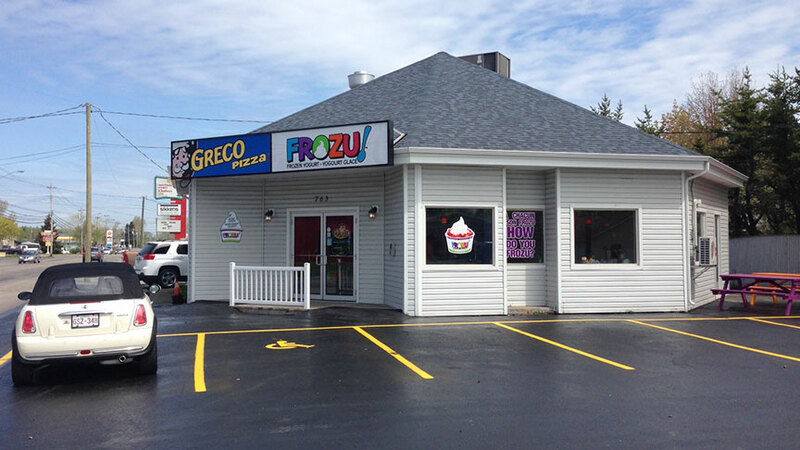 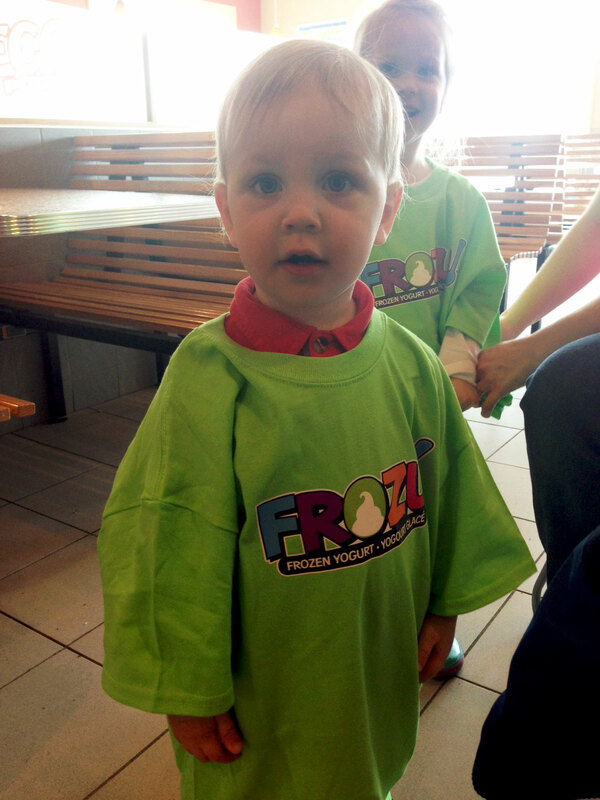 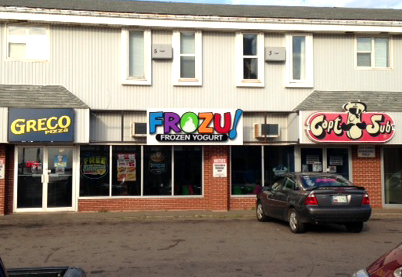 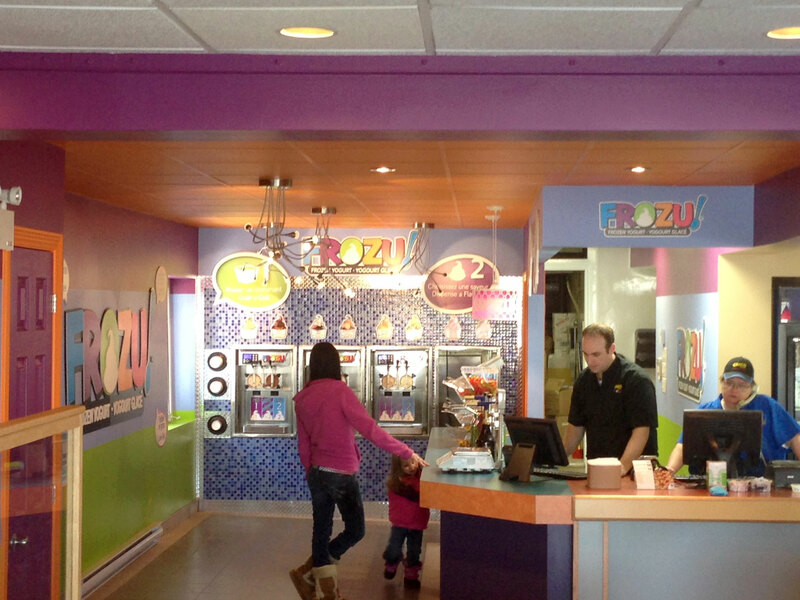 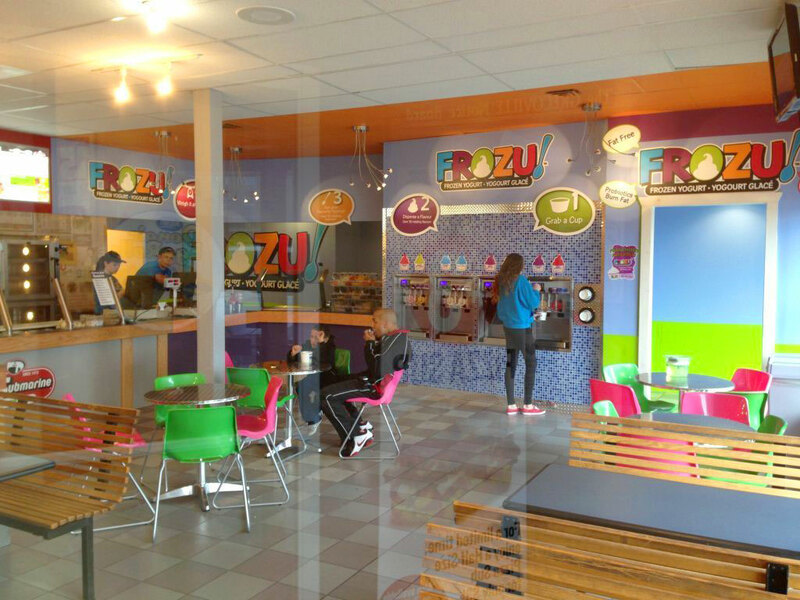 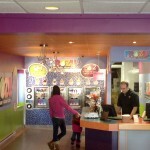 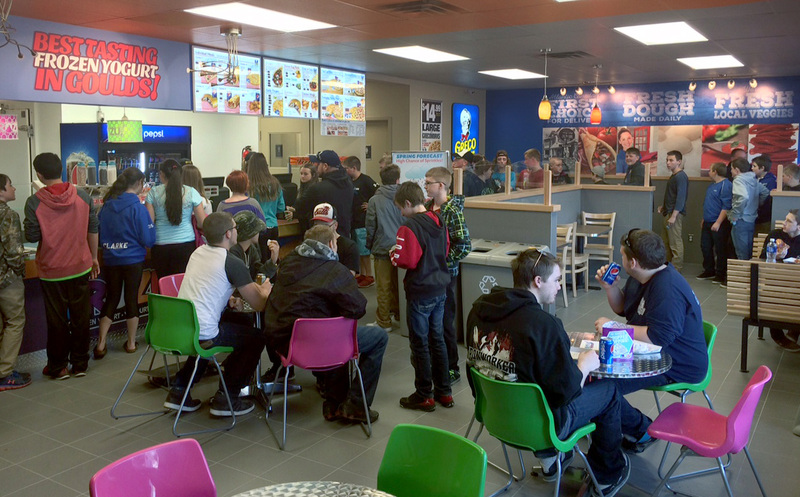 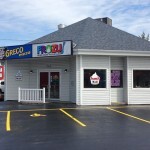 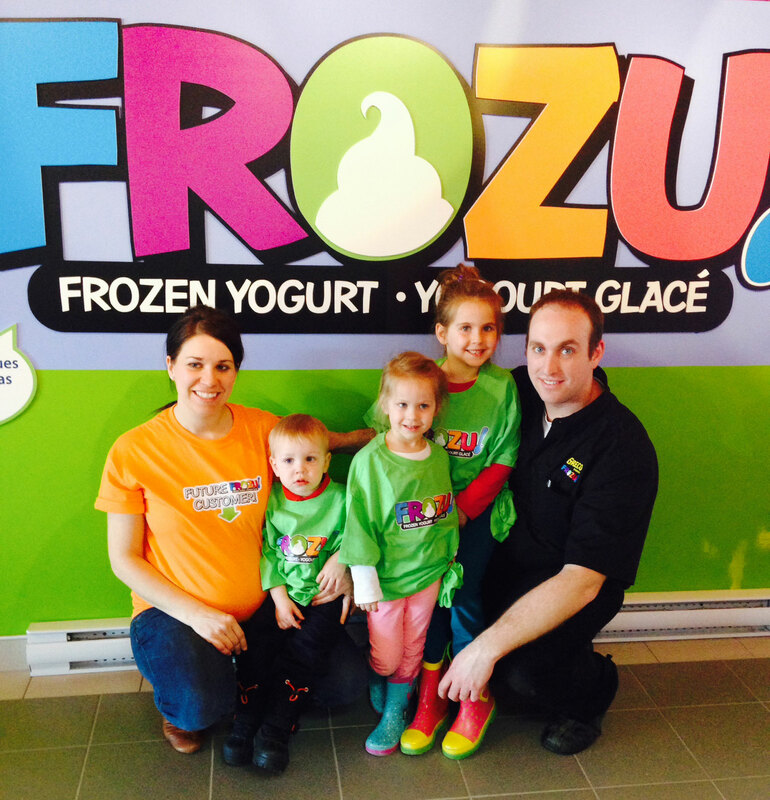 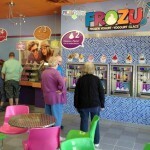 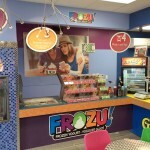 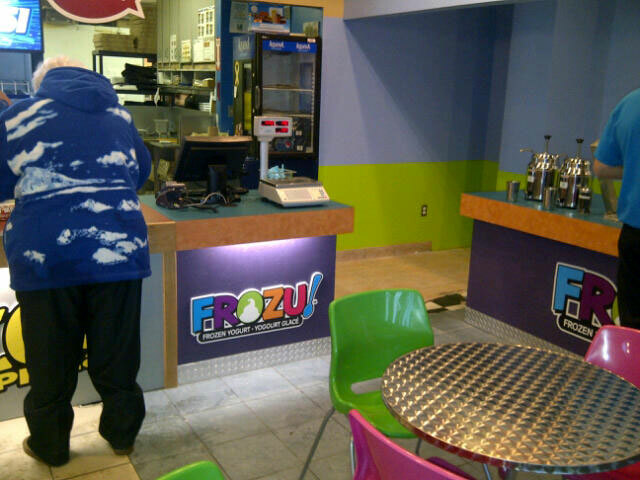 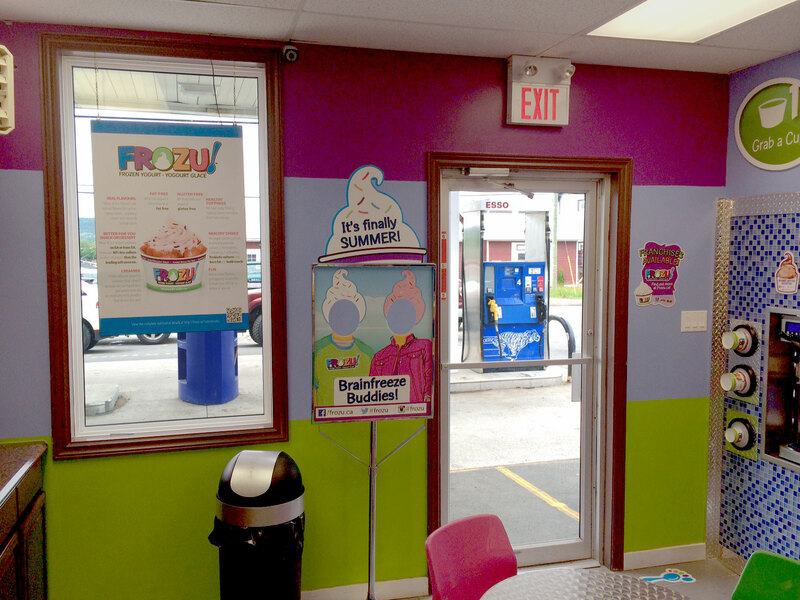 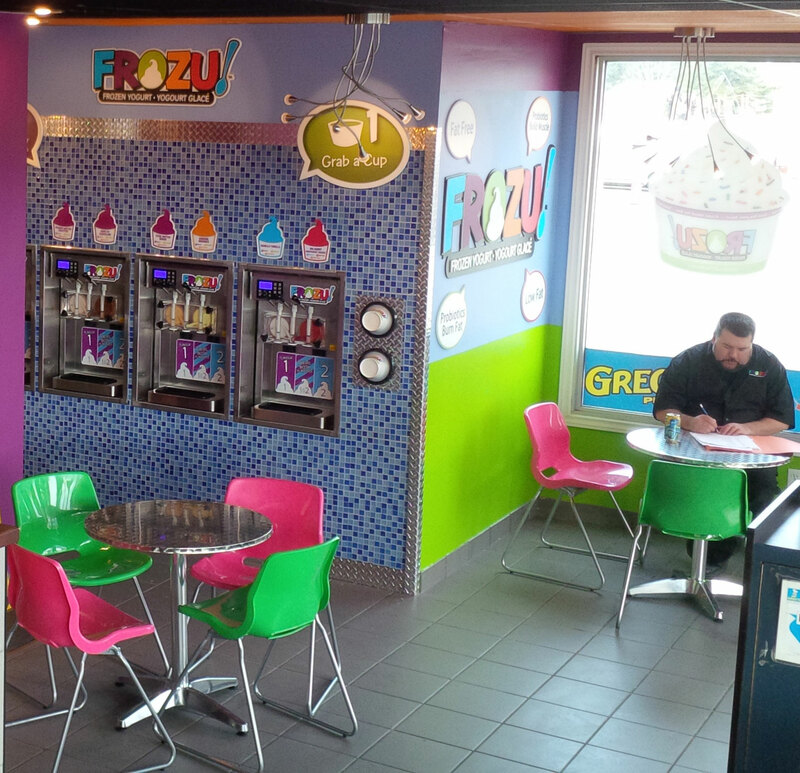 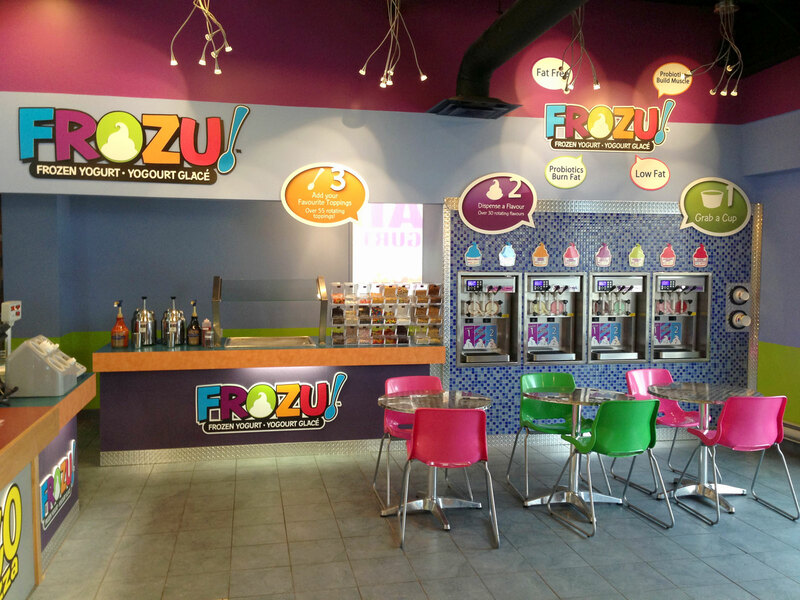 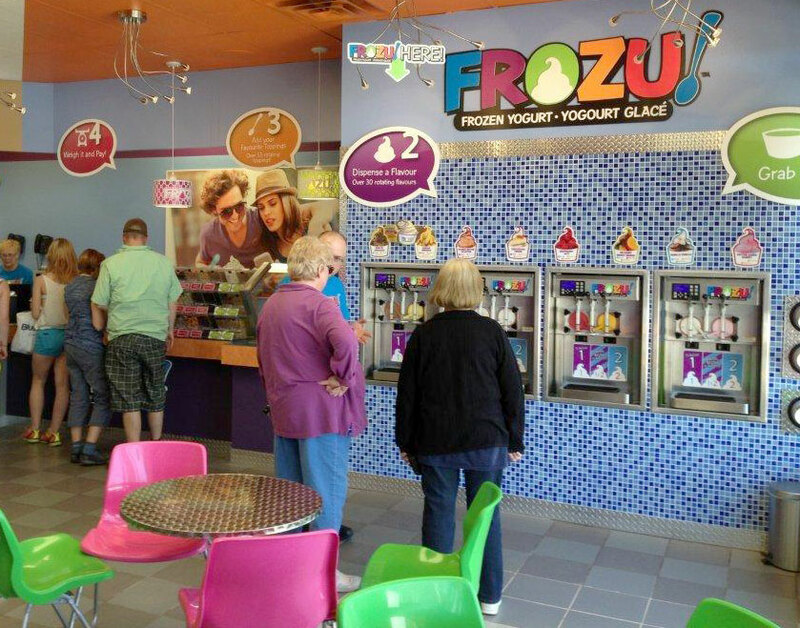 Busy First day at Goulds FROZU!